Out of hours appointments in your home or office. We come to you! We aim to help you define and achieve your desired goals and lifestyle by using Voyant technology to build and optimise your Financial Plan. The first step is to create a Base Plan, which is basically a detailed account of where you stand today. Once the Base Plan and assumptions have been agreed, we use Voyant’s powerful features to create an optimised Financial Plan. The ultimate aim of Voyant is to help you achieve your desired lifestyle and goals without running out of cash. It is our principle tool for creating, managing and protecting wealth. Your optimised Financial Plan may indicate a need for further advice, and if you decide to proceed, we carry out market research and prepare a Financial Planning Report. We can offer an ongoing service package if you want to review your Financial Plan on a regular basis and keep it up to date. You may cancel the ongoing service package at any time without charge. The Financial Conduct Authority (FCA) does not regulate tax and estate planning. The value of investments and the income from them can go down. You may not get back the original amount invested. Where a need for a new product or service is identified in your Financial Plan, and you decide to proceed, we carry out whole of market research to determine the most suitable product or service. Voyant Adviser is a powerful lifetime cash flow modelling tool for creating, managing and protecting wealth. We can help you analyse your current situation, define your objectives for the future and develop and implement a Financial Plan that makes best use of available resources. The software provides a realistic simulation of your lifetime wealth with extraordinary detail. We can stress test any scenario from early retirement to premature death or critical illness. We provide a Financial Plan and/or Financial Planning Report in plain English explaining our advice. If you decide to activate your Financial Plan, and a new financial product or service has been recommended, we complete the application forms and associated documents and liaise with product providers to ensure our advice is implemented quickly and correctly. The Money Management Service is our ongoing service and advice package for creating, managing and protecting wealth. The service is suitable for clients that require financial advice with an ongoing service package. The Money Management Service Investment Version is typically suitable for clients with £100,000 or more invested for long-term growth and/or income. The Tax & Strategy version of the Money Management Service deals with Inheritance Tax and estate planning; general tax planning and cash-flow modelling for creating, managing and protecting wealth. The Money Management Service can be cancelled at any time without notice or penalty. Your Financial Plan needs space to grow and adapt to new legislation and changes in your life. We recommend a Review at the end of every Plan Year or following a material change in your circumstances or objectives. We review the performance of your investments every three months against established benchmarks and upload a portfolio report or valuation to your Client Portal. We may rebalance your investments and advise you to replace any retail investment funds we identify as unsuitable. This service applies to pension portfolios, ISAs, investment bonds and wrap accounts. It does not apply to structured products, discretionary portfolios and specialist investments such as venture capital trusts. All your financial documents in one place for easy access on mobile, portable and desktop devices. You will be notified by email when a new document is uploaded. The Portal also has a secure messaging feature and you can upload your own documents. A single portal for your financial documents. The Client Portal is powered by Dropbox Business. If you already have a Dropbox account, we can share the Portal with you directly. If you do not have a Dropbox account, we can send you a share link. The Client Portal uses the same 256-bit encryption and physical security policies as banks and financial institutions. It employs multiple methods of keeping your data secure both in transit and at rest. Using SSL, every communication is sent over a secure, encrypted connection. Additionally, data is always stored encrypted when at rest. Auto enrolment is a major challenge to all employers and with over 500 pages of rules and regulations, professional help is often required. Employers must provide a workplace pension and automatically enrol eligible employees by their stating date or at the end of the postponement period. The pension scheme must be registered with The Pensions Regulator and it must meet the minimum compliance requirements. Failure to comply could results in substantial penalties. 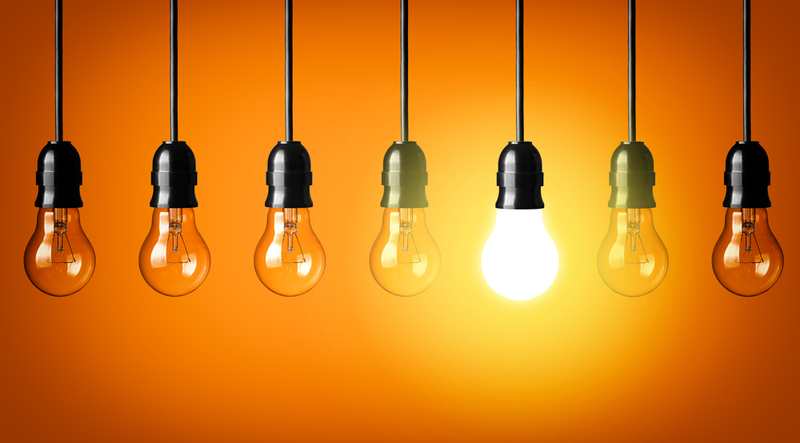 We offer a cost effective fixed fee solution in two parts: scheme start up and scheme management. We recommend the most suitable pension scheme for your business after due consultation and then set it up correctly. Once you are up and running, we can offer ongoing support services [optional] to help your business manage the extra workload and compliance responsibilities. This usually means working closely with your payroll supervisor and/or accountant. The Financial Conduct Authority does not regulate auto enrolment. Manage your investments and pensions on a single platform. The Robson Financial Wrap is a powerful wealth management platform underpinned by Standard Life Wrap. It enables clients to hold their savings, investments and pensions in one place, which can streamline administration and reduce investment charges. 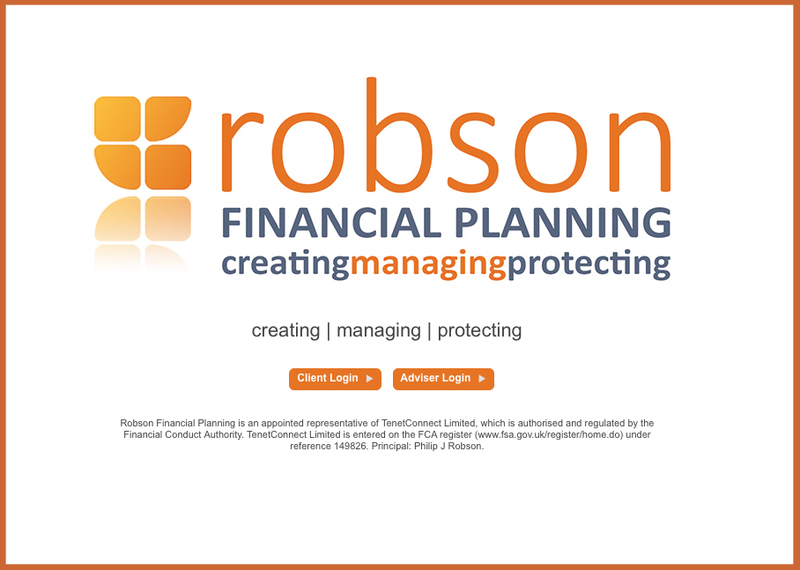 Robson Financial Planning is trading style of Philip John Robson, which is an appointed representative of TenetConnect Limited, which is authorised and regulated by the Financial Conduct Authority. Principal: Philip J Robson DipPFS. Head Office: 80 Shot Tower Close, Chester, CH1 3BT. TenetConnect Limited is entered on the Financial Services Register under reference 149826. Get the latest news and reviews from Robson Financial with our e-newsletter and client communciations package. 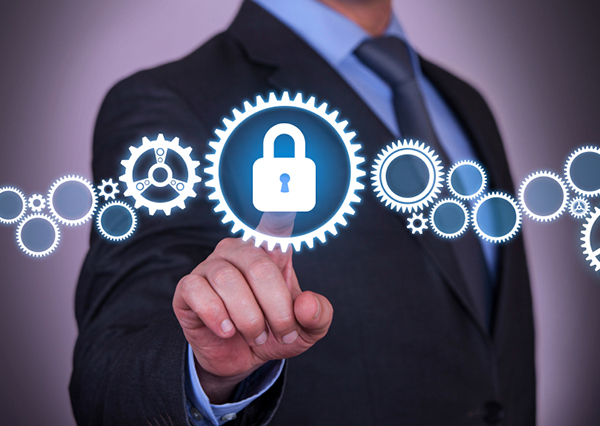 Read our Data Protection Policy in the footer! Neither Robson Financial nor TenetConnect Network are responsible for the accuracy of the information contained within third party non-regulated websites linked from this website. My career in financial services started in 1997 when I worked as an office junior for a local IFA. I qualified as Trainee Adviser in 1999. I completed my training at Frenkel Topping in Manchester. They gave me a fantastic start in financial services, which enabled me to create Robson Financial in 2002. I’m a keen photographer in my spare time [www.robsonphotography.com] and member of Chester Grosvenor Round Table. I have worked in financial services for over 16 years. For the first 7 years I worked within one of the largest banking organisations in the world and worked my way up to branch manager. I have specialised in mortgages and protection for the last 9 years and enjoy helping people with the whole home buying process. I pride myself in providing clear, honest advice and giving clients the type of service I would expect myself. I am passionate about what I do and this has enabled me to build long standing and loyal clients over the years. I am married with one daughter and family life is very important to me. I am fluent in both Welsh and English. I began my career in Financial Services in 1998 for a Building Society, promoted to Branch Manager in 2001. This is when I started my career as a Mortgage Consultant. I pride myself on providing professional and honest advice with a very high level of customer service and believe every client deserves the best service. Joining Robson Financial has been a great career and lifestyle change. I no longer work for a specific lender or organisation, I work for my clients. I live with my husband and daughter and enjoy spending quality time with my family. I am fluent in both Welsh and English. I have worked in financial services for over 12 years, in various advice and customer service roles at a local building society and more recently as a Mortgage Consultant and Area Sales Manager within a large mortgage brokerage. I have been a fully qualified Mortgage Consultant for over 6 years, and as an expert in the house buying process I enjoy nothing more than to help a client to find and secure their perfect property, then source the best mortgage and protection products from the market, always on hand throughout the entire process. Outside of work I enjoy holidays and travelling, and follow the Formula 1 racing championships excitedly! I’m also passionate about languages, speaking Welsh, English and German fluently. We'll contact you by email or telephone to discuss. Read our Data Protection Policy here.